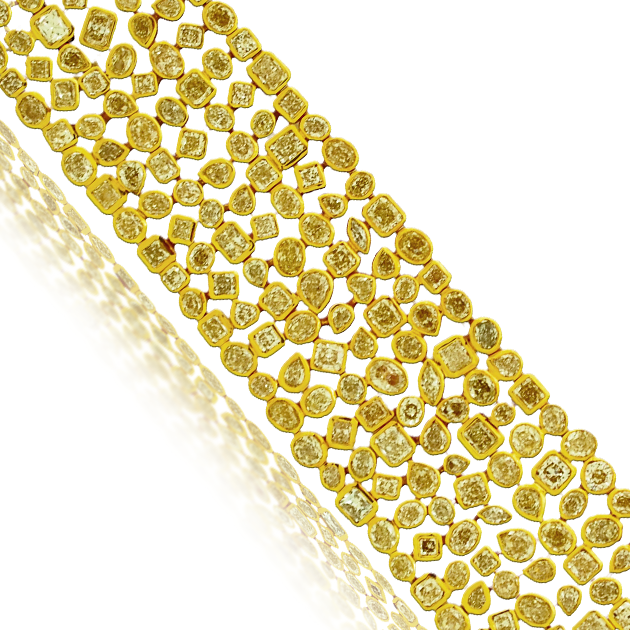 If you love the rare color of yellow diamonds this bracelet has everything you’ve been looking for. 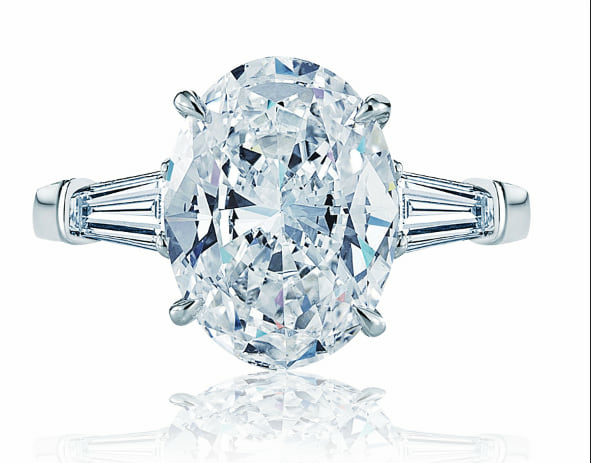 With over 50 carats of bright yellow diamonds its hard not to gawk at. Each diamond is painstakingly hand set with a bezel that is hand forged to fit each unique cut yellow diamond. The silk like assembly of the this bracelet leaves nothing to be desired. To view this bracelet please book an appointment at our Newport Beach Location, north of Laguna Beach and Corona Del Mar and west of Costa Mesa.